Boilerplate for this feature. 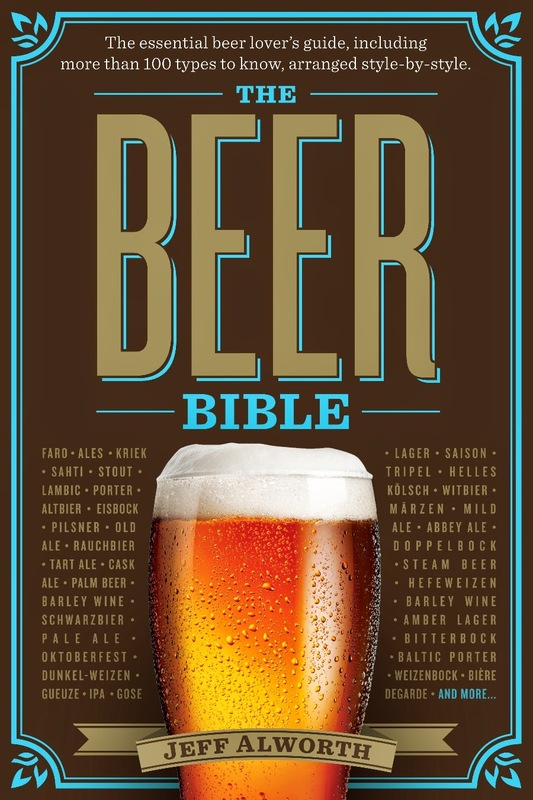 In this fallen world, when the number of beers outnumber your woeful stomach capacity by several orders of magnitude, you risk exposing yourself to substandard beer. 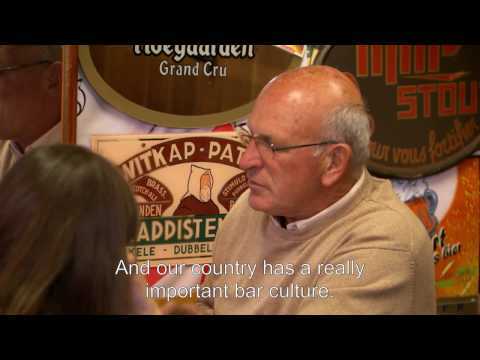 Worse, you risk selecting substandard beer when there are tasty alternatives at hand. In this terrible jungle of overabundance, wouldn't it be nice to have a neon sign pointing to the few beers among the crowd that really stand out? 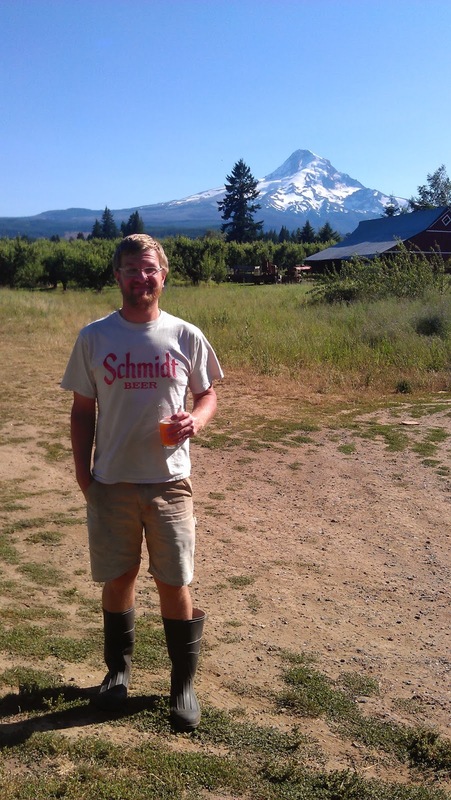 A beer sherpa, if you will, to guide you to the beery mountaintop. I don't profess to drink all the beers out there, but from time to time I stumble across a winner and when I do, I'll pass it along to you. Hidden away in a town of 266 souls, 87 miles east of Portland, is one of the state's best brewers, Jason Kahler. 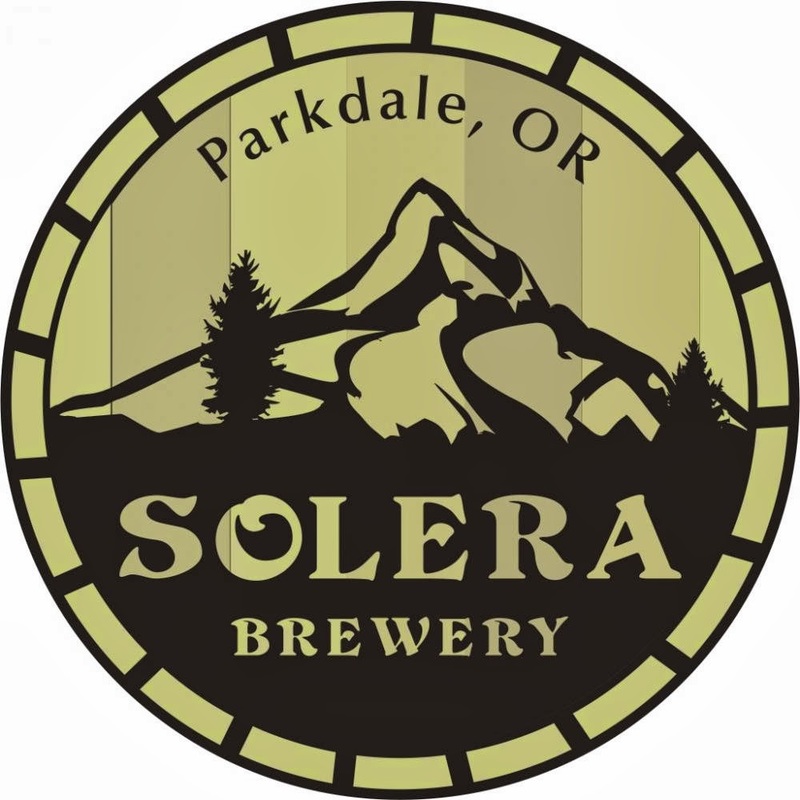 He toils away (happily, it seems) at the picturesque little brewery of Solera, in the shadow of Mount Hood, where he makes a pretty amazing variety of beers. Currently on tap, for instance, are an IPA, Scotch ale, two wild ales, and two farmhouse ales (a brunette and a blonde). Solera's brews rarely make it down the mountain, so finding one on tap is a rare joy--and joyful I was to find the Kriek at the pub called Beer on Southeast Stark. The 2013 Kriek was made a bit differently than the 2012 version. A similar malt bill of German pilsner and wheat malt was used. Absolutely no hops. I was lucky enough to find couple Ballentine cherry trees (sour pie cherries) in the middle of a Bing/Rainier orchard. My friend was going to cut said trees down and replace them w/ a more marketable cherry, but we agreed to keep them so long as I buy the fruit every year. The wort went through our Solera-style Lacto tank for a couple weeks before being racked onto the cherries. From there it went through a spontaneous fermentation. After a few more weeks I pitched some Champagne yeast to dry it out completely. From there it sat in that state on the fruit for 6 months at ambient temperature. I have another batch that was put in a wine bbl w/ Brett. Clausenii., this will be bottled in 750 ml champagne bottles soon. I did a bit of poking around, and I think that cherry's official name is actually Balaton, a descendent of Hungarian varieties bred in Michigan. (I guess that tidbit is for the fruit nerds out there.) In any case, the beer is tart. Straight out of the tap, with the sugars suppressed by cold, it's electric. With warmth, the aromas and flavors unfold and the sugars begin to soften the tart blast. That lactic gives it a pure sour note that harmonizes with the acid in the tart cherries, so it's a little difficult to see where one begins and the other leaves off. The aroma is lush and warm--on a damp February day it's a pleasant memory of summer. There's no funk in it; if you like Ron Gansberg's variety of sour, you'll like this Kriek. But be advised: non-sourheads need not apply. This Kriek is for tart-lovers only. You may still find it at Beer, but if not, you're going to have to act like your own sherpa and head toward the mountain. It could be worse: this is what you'll find out the back door (courtesy of Angelo). Really enjoying the beer sherpa threads. His Berliner Weiss is killer too. The brett in it really adds to the character. I honestly am unaware of a better Berliner Weiss commercially available in the states, I think it outclasses 10 barrel, bear republic, and others by a large margin. Looking forward to trying the latest incarnation of the Kriek. The 2012 was softer with some wonderful fruit flavors.